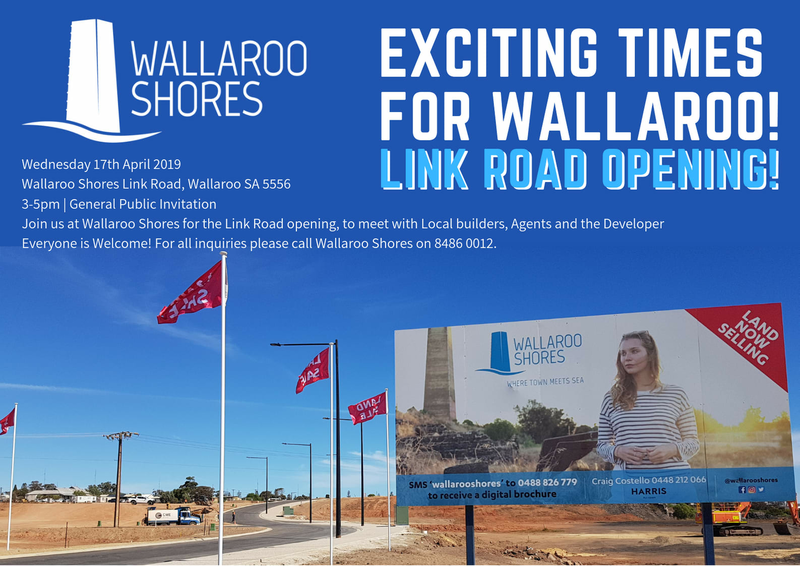 Join us at Wallaroo Shores for the Link Road opening. Meet with local builders, agents and the developers. Everyone is welcome!